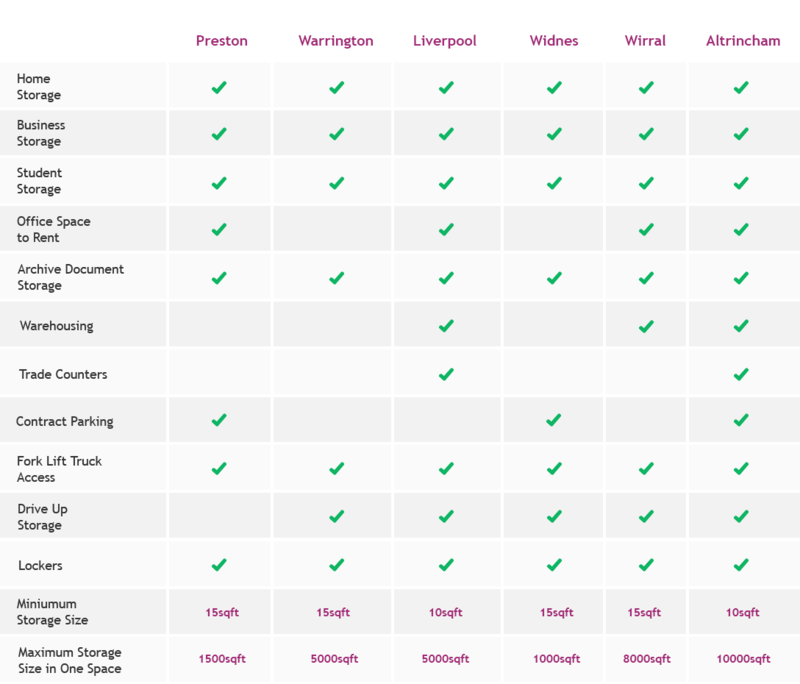 We’re one of the top self-storage companies in the North West, establishing ourselves over the past ten years. 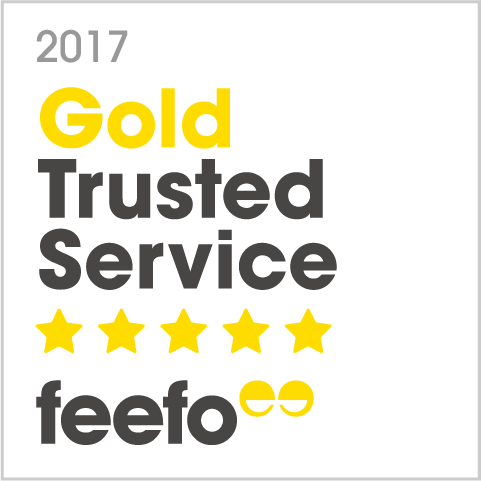 We thrive on excellent customer service, attention to detail, and consistently ensuring the safety and security of your storage items. 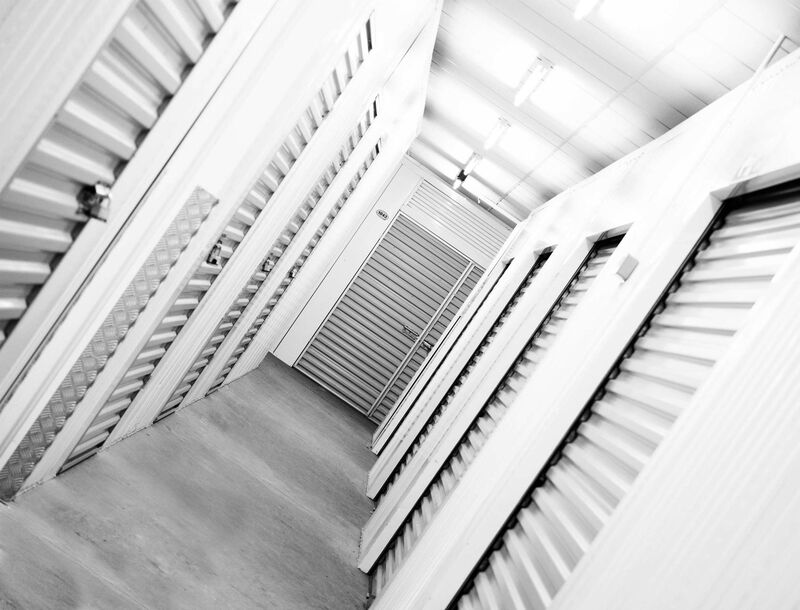 We’re keen to encourage local business owners to expand through self-storage; our stores give many business owners the chance to speak to potential customers and network with other companies in the area. 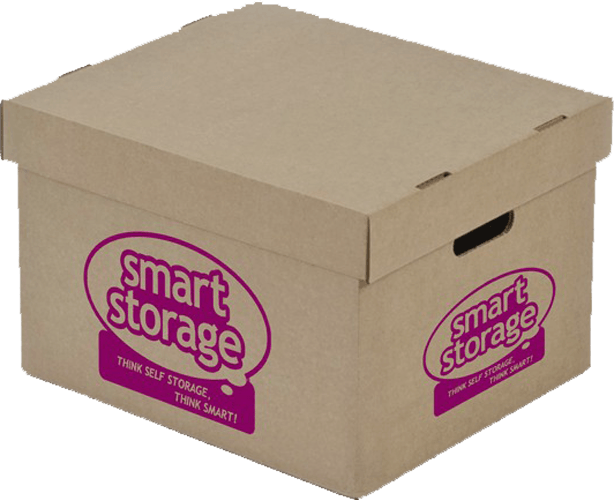 Smart Storage are committed to ensuring that the safety and care of your personal possessions is paramount and we’re dedicated to every customer that steps through our doors, no matter how much storage you need or how long you need it for.